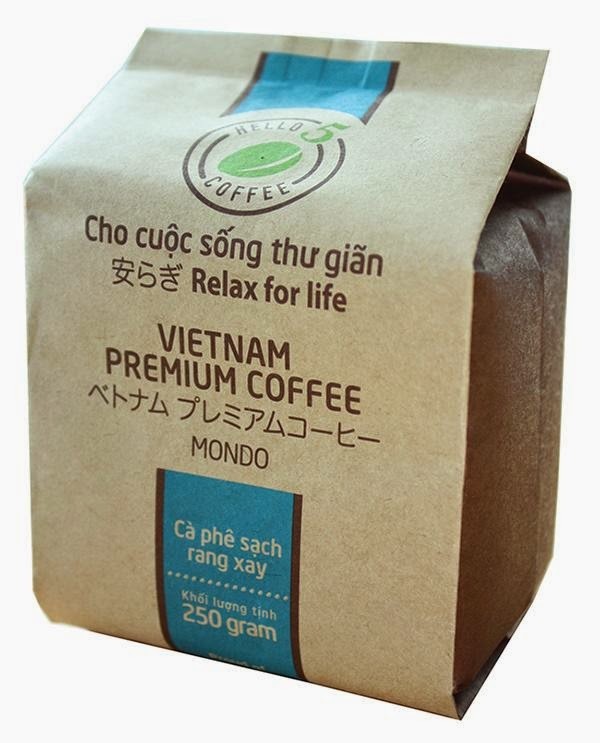 Hello5 Coffee is a premium ground coffee imported from Vietnam. 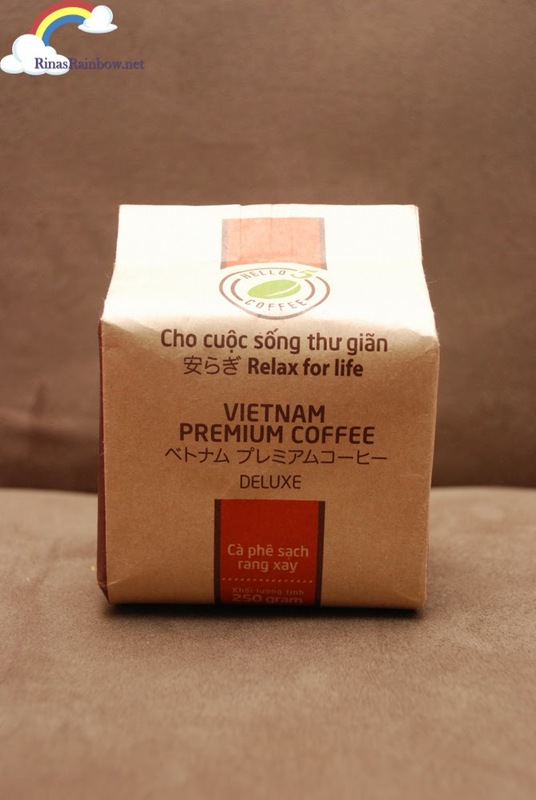 It really does have a good aroma and its smooth in taste that sort of relaxes your senses. I guess this is why I really liked it because it's not too strong. 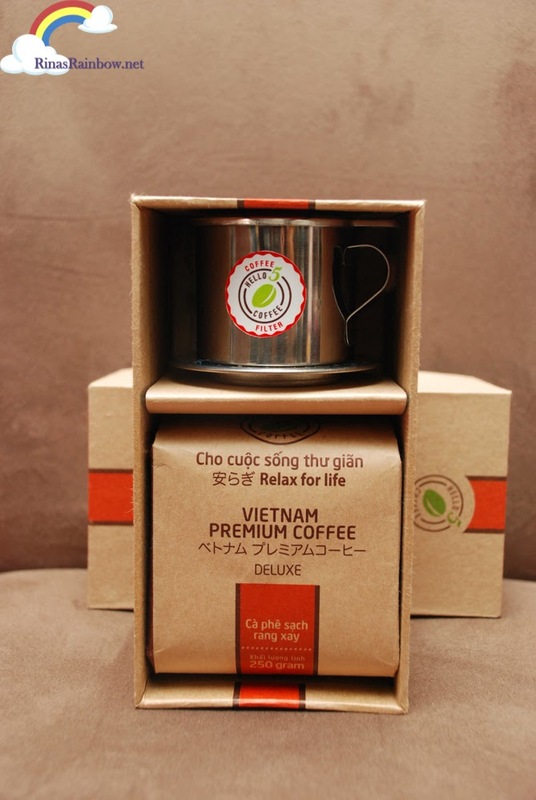 Another interesting fact about Hello5 coffee is how it embraces Feng Shui philosophy. Each flavor has different colors representing the 5 Chinese elements which are Metal, Wood, Water, Fire, and Earth. And these flavors have good matches with those born under these Chinese signs. The flavor I got to try was the Deluxe. It's grown 1500ft above sea level of Buon Ma Thuot in Dak Lak Province of Vietnam's Central Highlands. 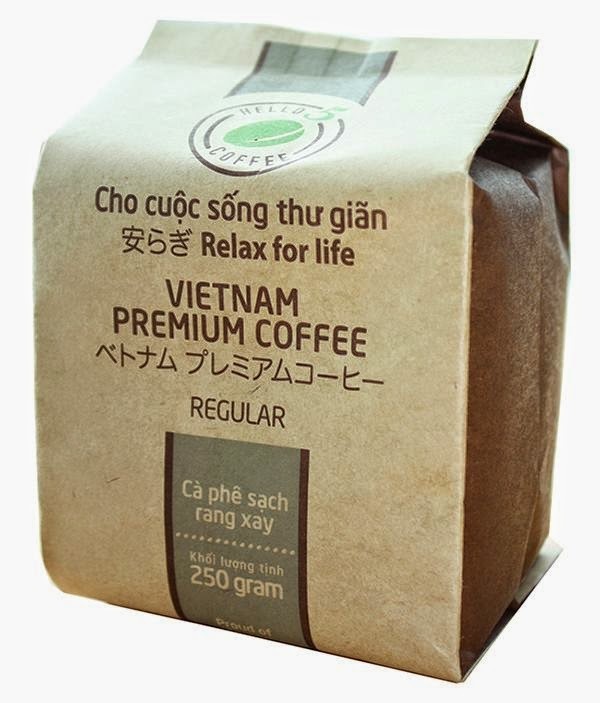 It's a blend of carefully selected Arabica and Robusta beans. This suits people under the Fire sign. 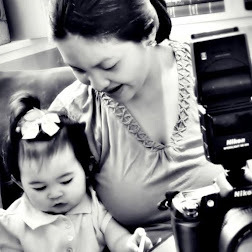 These people are born leaders, confident, dynamic, and have strong passions. Okay, so none of those are my character (I am so not a born leader) but I liked it nonetheless! The Original flavor is darkly roasted, bringing bold flavors, with a good balance of bitterness and strong aroma, dark in color, and has high caffeine content. This is best for those born under the Metal Sign who are tenacious, independent, strong and determined. 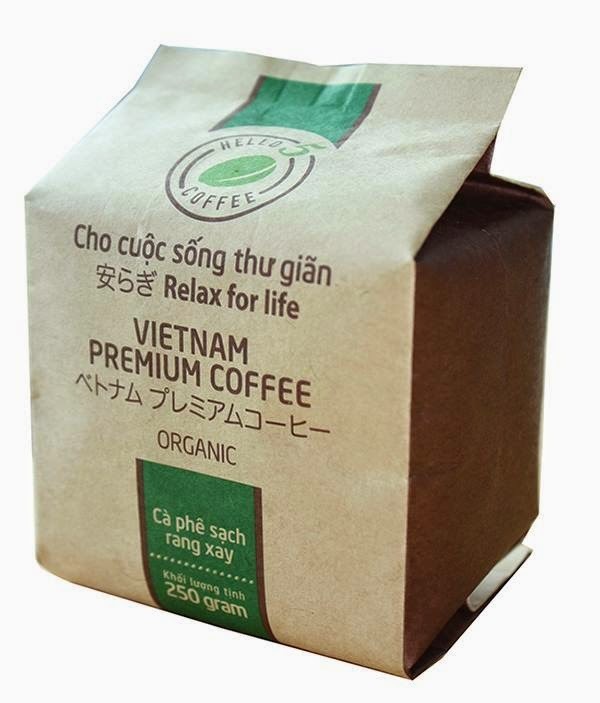 The Organic flavor is grown in the rich red soil of the basaltic region of Vietnam's Central High Lands. 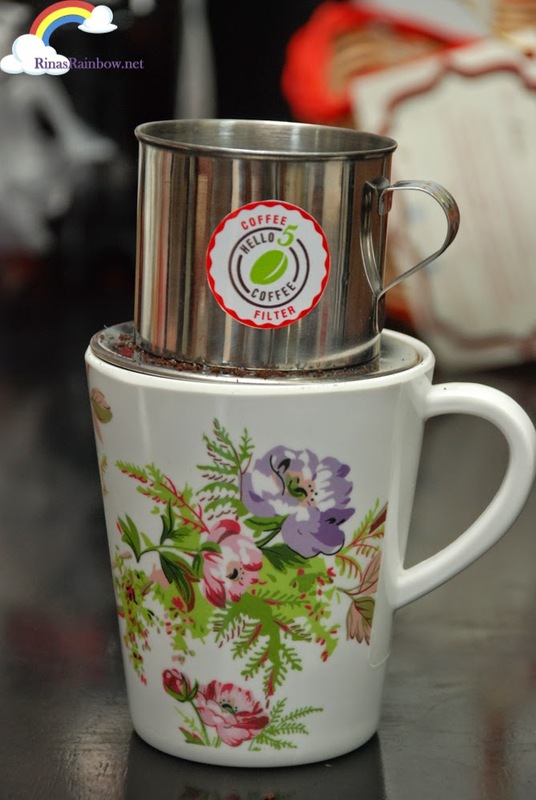 It is a great blend of Arabica and Culi Buon Me Thuot Coffee that are picked during the exact height of their perfection. This one has a rich sweet chocolatey aroma (Mmmmm chocolate! Me likey!) which is probably why this flavor is one of their best sellers! 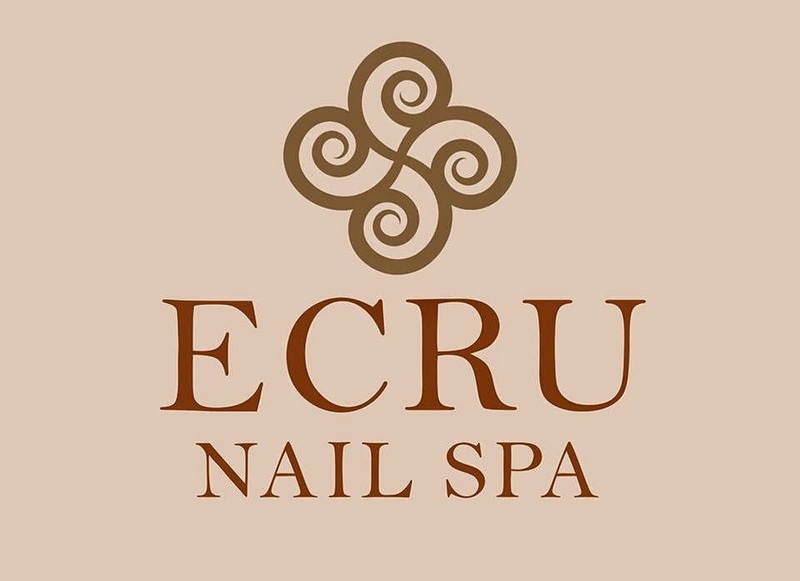 This is matched with people born under the Wood sign. Those people are the loyal, generous, patient and compassionate ones. 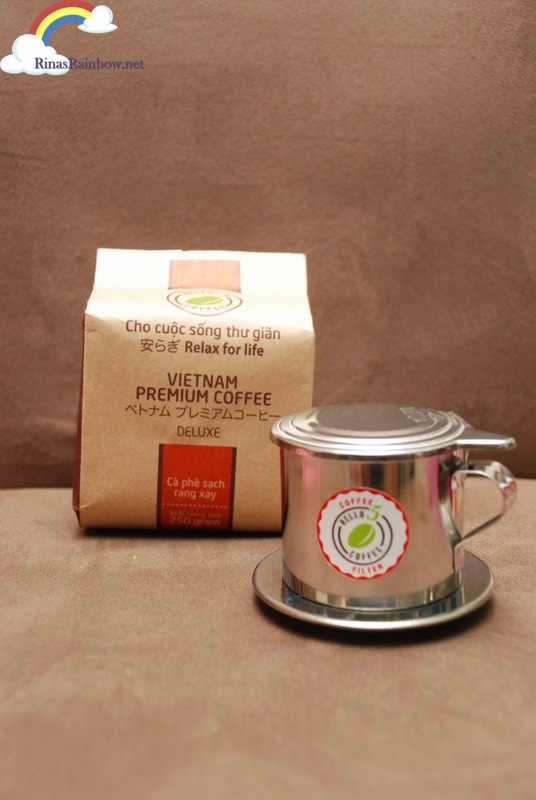 The Regular flavor are dark roasted Culi Arabica that are suited to the traditional Vietnamese way of making coffee using a metal filter called a phin. 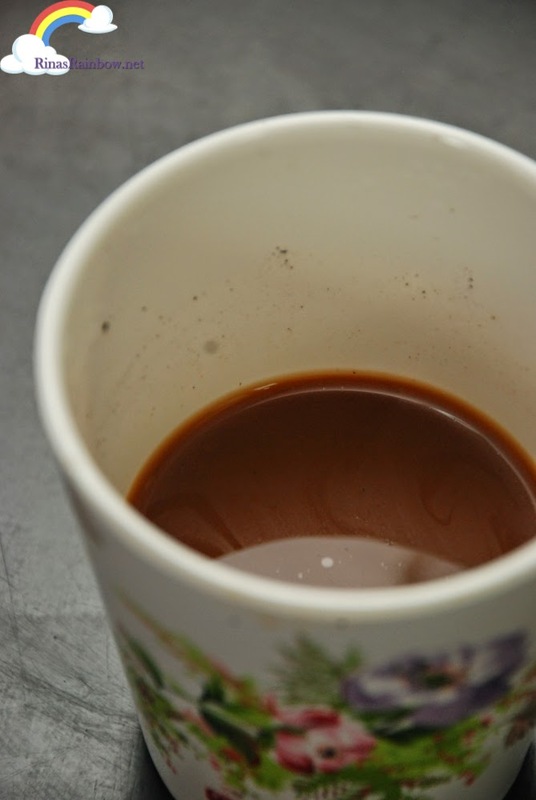 This results to a strong yet very smooth Vietnamese coffee. This is also good to mix with milk, sugar, or condensed milk. 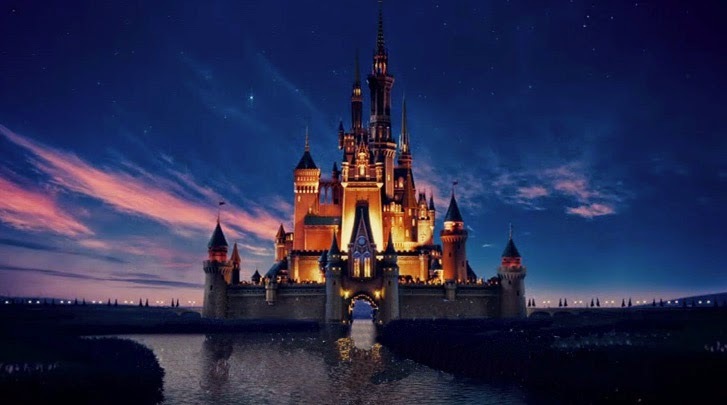 It is best for people born under the Earth sign. These people are patient, rational, logical, and dependable. Preparing is very easy. 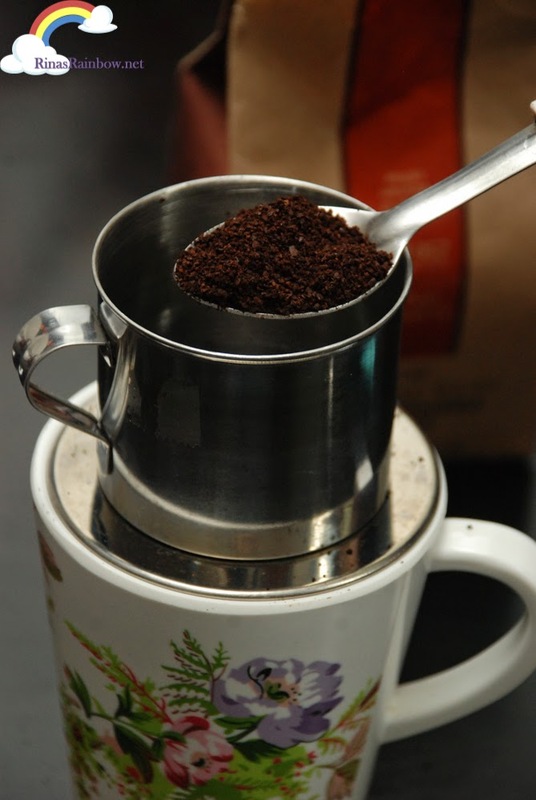 Thanks to the metal coffee filter chamber that comes with the gift pack! Just put the filter on top. So far, the filter fits all of my cups at home. 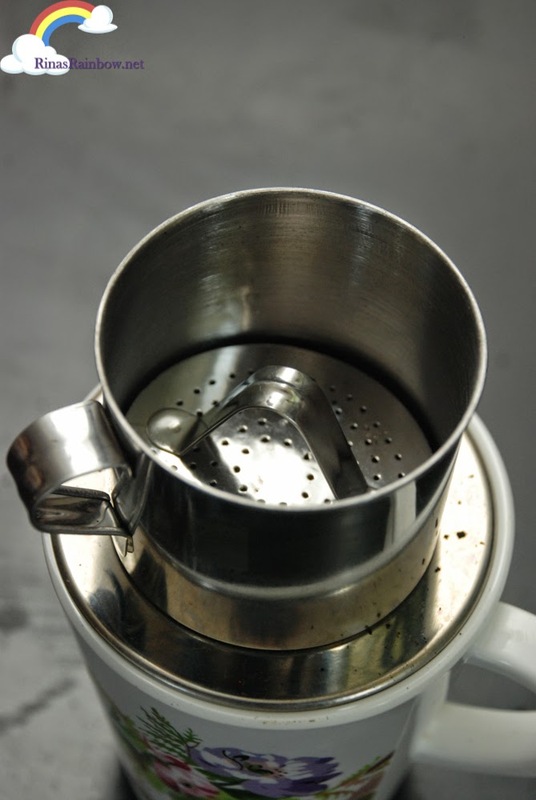 Place the filter cover into the chamber on top of the coffee and then rotate it to level the grounds. Then fill the chamber with 10ml of hot water. Allow it to soak for 20 seconds. Then proceed and add another 60ml hot water. 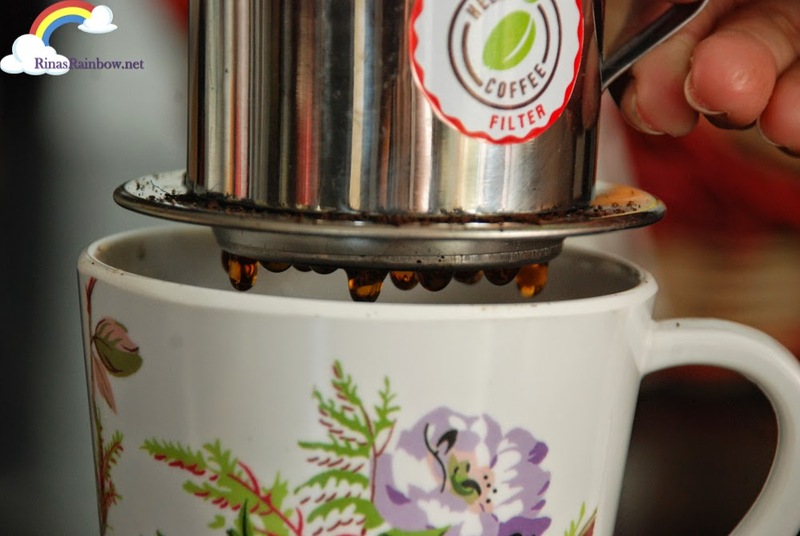 Then just wait as the water passes through the filter, and be transformed into a relaxing and aromatic premium Vietnamese cup of coffee! My friend Yedy from Yedylicious blog told me to use condensed milk as my sweetener. And it's good! I usually don't like black coffee but somehow I like the taste of this one that's why even if I just add a bit of condensed milk, it tastes good! Thanks for your useful discussion about the Five Vitamins of Coffee. 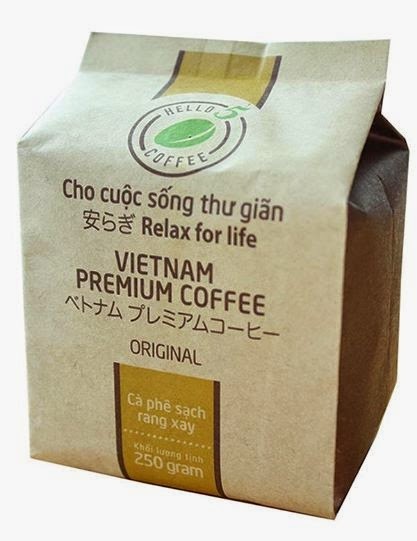 Generally when we buy coffee bean from open market it can't give us proper vitamins because the maximum of them are made from low quality shed or the some low quality and some good quality mixer. So this coffee beans don't contains the right amount of vitamins.